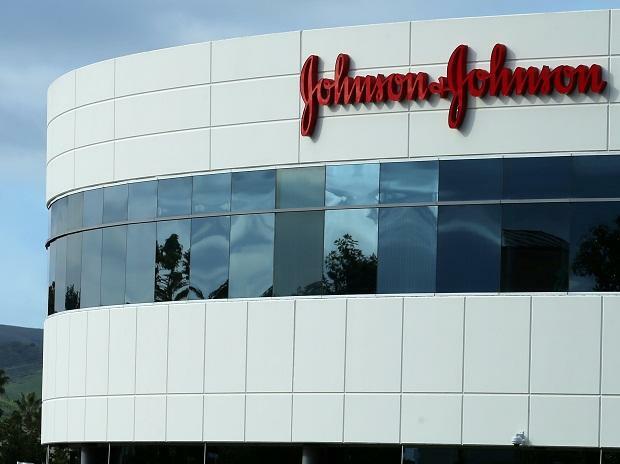 Johnson & Johnson said on Thursday it will start adding the price of its medicines to television commercials by next month, becoming the first drugmaker to heed a call by US President Donald Trump for price transparency of drugs advertised directly to consumers on TV. The move, announced in a statement on J&J's website, won swift praise from US Health and Human Services Secretary Alex Azar. Last May, Azar's office released a blueprint for reducing the cost of drug prices, which included a proposal to require disclosure of list prices in TV ads for drugs. "We commend Johnson & Johnson for recognising the value of informing consumers about list prices and for doing so voluntarily. We call on other manufacturers to follow their lead," Azar said in a statement. Trump made lowering the cost of prescription drugs for US consumers a central issue of the 2016 presidential campaign and emphasized it again in his State of the Union Address this week. Ads for the blood thinner Xarelto, J&J's most widely prescribed medicine, will be the first television spot to include pricing information, the company said. The treatment used to prevent blood clots costs about $450 to $540 a month. Republican Senator Chuck Grassley, chairman of the SenateFinance Committee, and Democratic Senator Ron Wyden, ranking member of the committee, on Monday invited executives from seven pharmaceutical companies, including J&J, to testify at a Feb. 26 hearing on rising drug prices.